The two most popular resources consumers use today when making purchasing decisions are customer reviews and Google. We inherently trust what other customers have to say about a business, and if we want to know anything at all, we Google it. 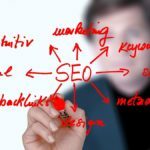 It should be no surprise, then, that Google My Business — which incorporates the two together — is becoming one of, if not the most powerful tool for marketing. 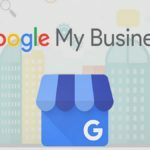 Let’s take a closer look at exactly how Google My Business helps businesses like yours. If your listing appears in a Google search, consumers see that you have been endorsed by Google. If Google trusts you enough to display you in its results, they know they can trust you too. 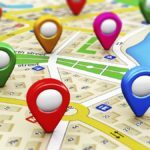 Your Google My Business listing gives customers the means to access your business, but more importantly, it depicts what it’s like to actually go there. Even more importantly, it displays all of this information before a user even has to click through to your website. The more a person can envision what it will be like to contact or visit a business, and the more quickly they can do so, the more likely they are to do so. Google uses your listing and other real-time data to be able to answer highly specific queries, such as “hair salons near me open now”. This allows for more of the most qualified people to find your business—those who are highly likely to make a purchase. Google My Business now has a posting feature where you can communicate announcements, events, and promotions to your audience. 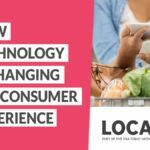 Keeping customers up to date on your business keeps you top of mind. In addition, each of these post types has a call to action, making engagement easier and more likely. If applicable to a particular search, content from your posts may even display in your result. 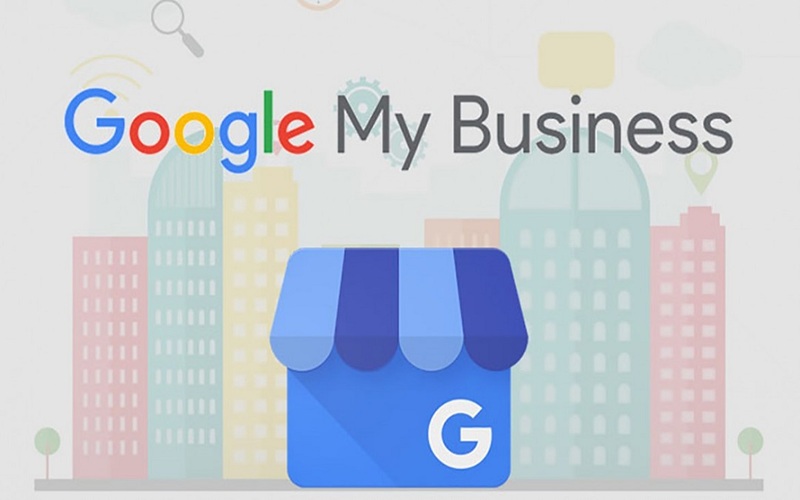 If you haven’t already done so, create and claim your Google My Business listing asap. You can’t afford to miss the opportunities Google is giving to you, free. However, your listing must be complete, accurate, and up to date if you want to reap its benefits. In addition to being 50% more likely to lead to a purchase (as mentioned above), an optimized Google My Business listing is 70% more likely to attract location visits and makes a business 2.7x more likely to be considered reputable. If you already have a listing, ThriveHive’s Google Grader will assess its effectiveness and provide recommendations for improvement. Give it a try! 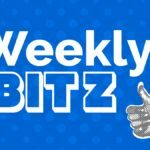 Kristen McCormick is the Content Marketing Manager at ThriveHive, which helps small business owners reach their goals with a unique approach called Guided Marketing.